Here are some of the topics I will be covering in the upcoming Advanced G31000 master-class in Dubai next week. Speak to Alex Dali https://www.linkedin.com/in/alexdali/ or send me a message if you are interested in participating. auditing risk management effectiveness and G31000 Risk Management maturity model. 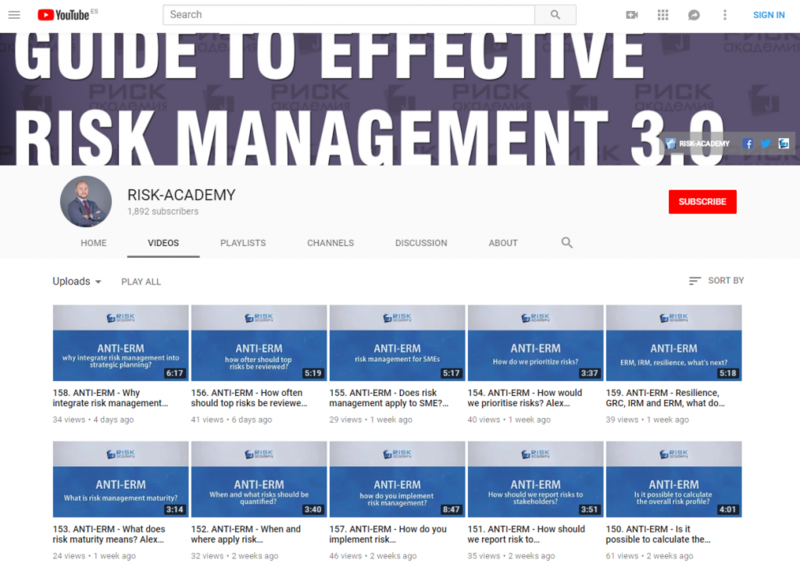 FREE G31000 Risk Management Maturity model to all participants. At the end of the course participants can take the exam for G31000 Lead Implementer and Auditor.